Garance Marillier began her career as a teenager, working on several short movies all of which were numerously awarded. Julia Ducournau's short movie Junior (which granted Garance a best Actress award at the Festival Premier plan of Anger) and later This Is Not A Cowboy Movie directed by Benjamin Parent, were both selected at the “Critics’ Week” at Cannes Film Festival. Later, Solo Rex, directed by François Bierry won a nomination at the Cesar French Academy Awards. 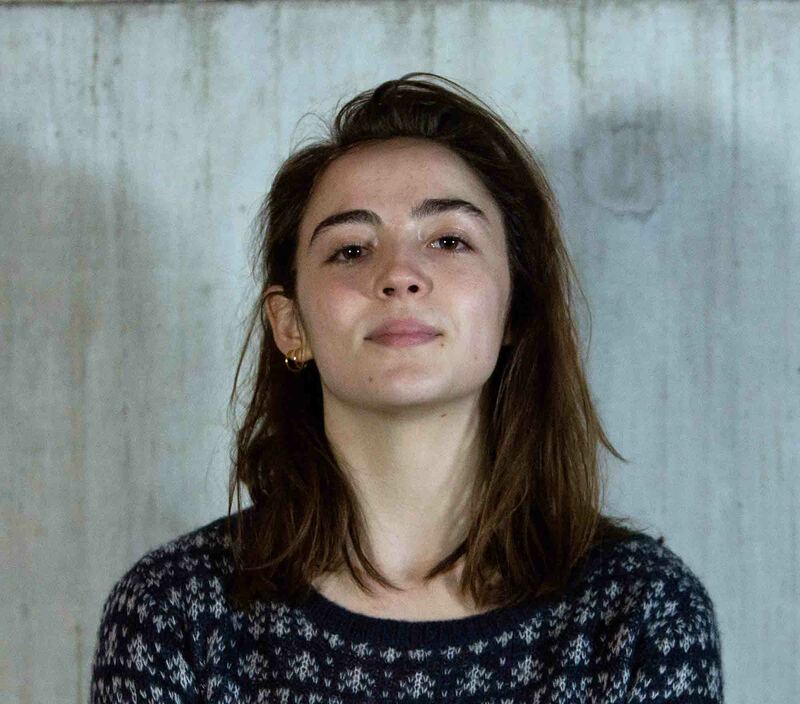 Garance Marillier continued her collaboration with Julia Ducournau on the small screen with Manage, a television movie made for CANAL PLUS. Raw is their third collaboration.